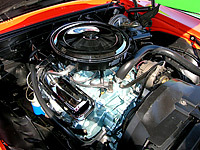 "We can make your dream car come true"
For over 30 years Ron Moller has been producing top notch restorations of American muscle cars building show winning vehicles for the most discerning automotive enthusiasts. 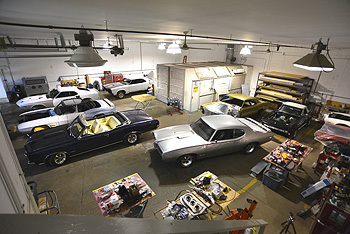 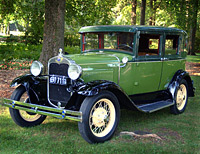 If you're ready for the best, call RM Restoration today to discuss your restoration and modification needs. 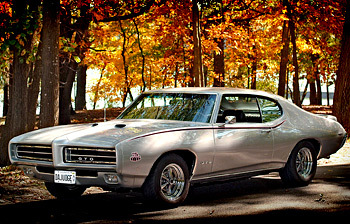 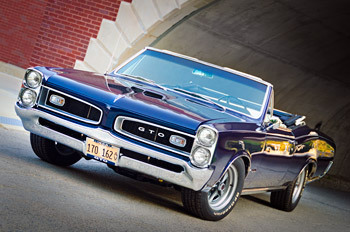 Ron's personal projects have included: 1969 GTO Judge, 1966 GTO Convertible, 1974 AMX, 1968 GTO Convertible, 1970 GTO H-O 455 Convertible, and a 1930 Ford Model A.